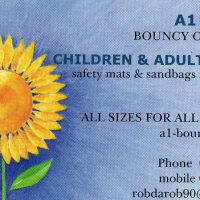 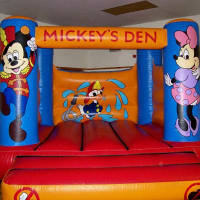 A1 Bouncy Castles Medway is a family run business, specializing in Bouncy Castle inflatable fun in the Medway and Kent area. 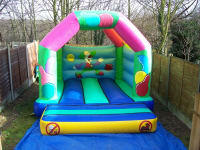 All you need to do is book with us and we will deliver and set up your choice of inflatable. 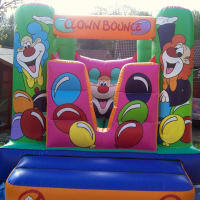 At the end of the day we will come pack it and take it away. 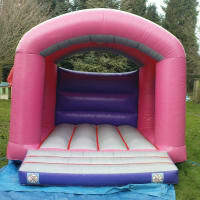 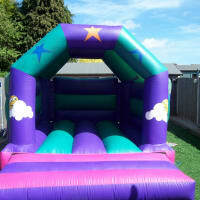 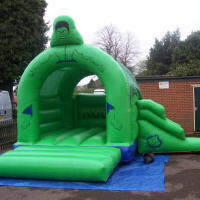 We can offer Inflatable's for all occasions from children aged 0 upwards to Adult Castles.